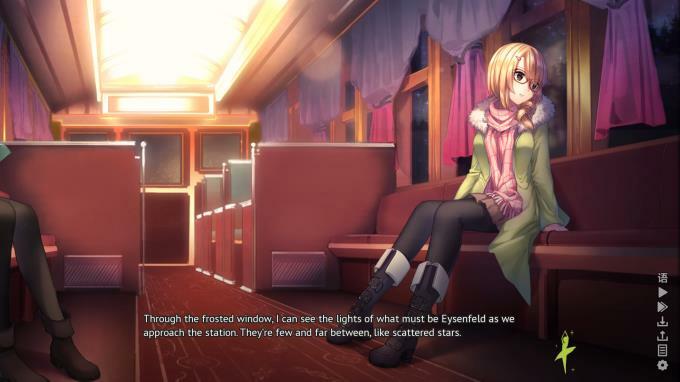 Posted by Admin | February 19, 2019 | Anime, Casual, Visual Novel. 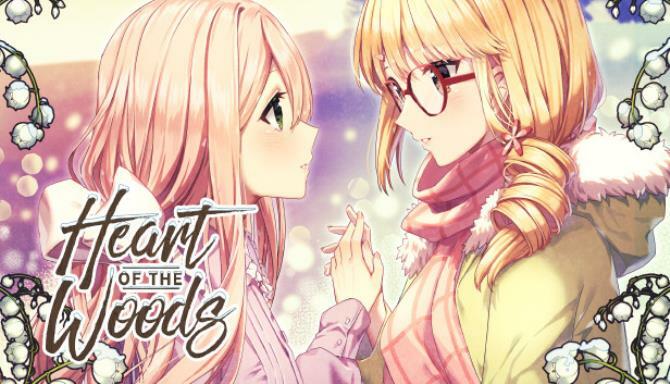 Heart of the Woods is a fantasy yuri visual novel about paranormal investigation, ancient mysteries, and a love between two girls that transcends life and death. Maddie Raines has had enough. After years of serving as manager, editor, and general business-handler for her best friend Tara’s popular paranormal vlog channel, she’s finally ready to move forward with her own life. But when she agrees to take one last trip with Tara to the mysterious village of Eysenfeld, she’s suddenly swept up in a dangerous supernatural crisis that will change the course of both of their lives forever. 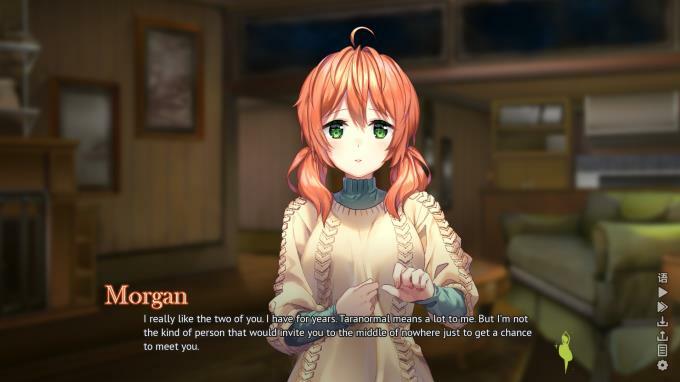 A strange young woman named Morgan has promised them undeniable proof of real paranormal phenomena, and what she has to offer eclipses anything they’d ever seen before. However, out of all the strange occurrences the three of them bear witness to, one in particular captivates Maddie in a way she’s never been before: the ghost of a young woman. This woman is Abigail, the victim of a centuries-old injustice now bound eternally to the forest surrounding Eysenfeld. Drawn to Maddie in a way she can’t explain, Abigail reveals herself to another person for the first time in more than 200 years.